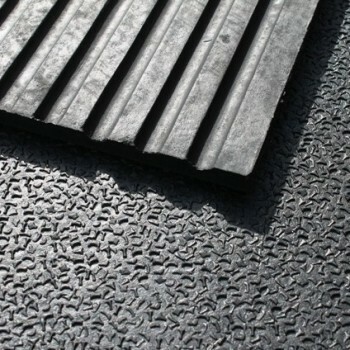 ArkMat EasySweep Mats are suitable for use as gym mats or stable mats. They are the highest quality product available for your gym or stabling which will improve yours or your horses comfort. 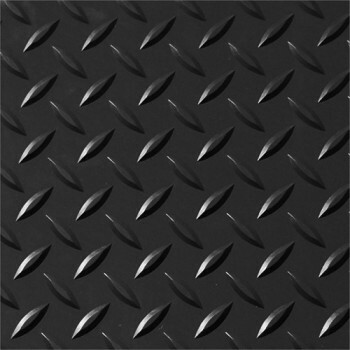 These new high quality Black mats are designed and manufactured to the strictest of quality standards with yours or your horse/pony's comfort and safety in mind. 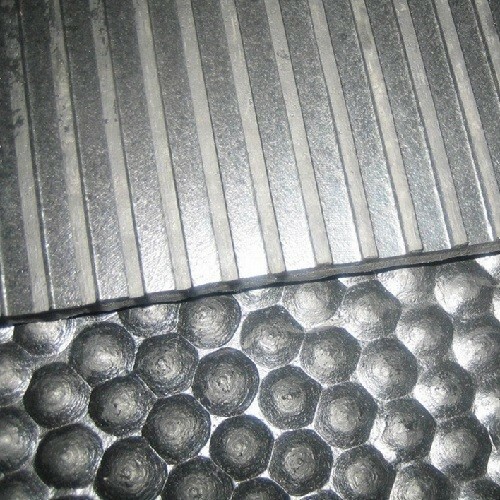 Each Mat is 6ft x 4ft (1.82m x 1.22m) x 12 or 18mm thick. 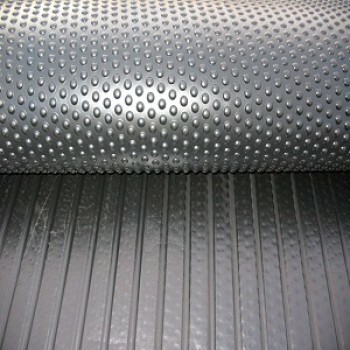 Light weight to ensure the overall weight of your flooring, gym, stable or horsebox is kept to a minimum.